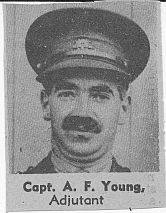 On 20 December 1943, under the command of Lieutenant NJ Traynor, it joined the Regiment and embarked for the Middle East on HMT Mauretania on the 29th. 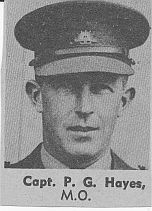 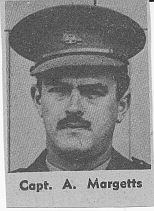 When transferred to the Regiment in December 1940, Workshops Section comprised only twelve men under the command of Capt Roy Massina. 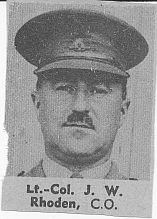 Lt. George Wiley was in charge of the Section when it arrived in Palestine in January 1941. 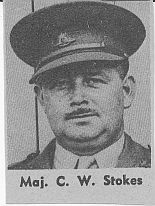 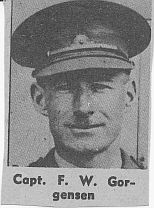 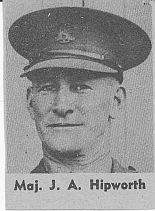 Captain W Beaurt replaced Wiley as the officer in charge of the Section until the Regiment returned to Australia in February 1942. 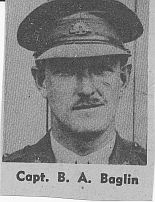 The section usually had a complement of between 30 and 40 men.